Trade School Future has named Northwest Iowa Community College’s (NCC) transportation programs 10th on its national Top 10 list of Best Automotive Trade Schools by Value. The programs taken into consideration were the Automotive & Light Duty Diesel and Diesel Technology Programs. The primary criteria used to build the rankings were average cost of tuition, typical debt-load of graduates, average early career salary, average mid-career salary, and graduation rate. Also taken into consideration were overall college accreditation and a curriculum that includes Automotive Service Excellence (ASE) certification. It is a top priority for NCC’s programs to remain current with industry standards. Automotive & Light Duty Diesel: Classes focus about 75% of the time in a hands-on project-based learning environment and the other 25% in the classroom with lecture. In the lab students will learn on real world problems and with leading-edge equipment used by the industry. Students will cover all eight (8) ASE areas and have a summer internship within the two-year program. Diesel Technology: You will spend time in the classroom learning theory, work procedures, technical skills, and safety. We’ll take that theory and turn it into reality in our diesel labs. We train our students on the current technologies. You’ll enter the workforce familiar with Cummins, Cat, Detroit, Eaton, Spicer, Meritor, and others. One of the best ways to figure out if a college is for you is to schedule a campus visit. Register online at nwicc.edu and click the link in the box labeled Thunder Fridays. This year’s dates for Thunder Fridays are: February 8; March 15, 29; and April 26. 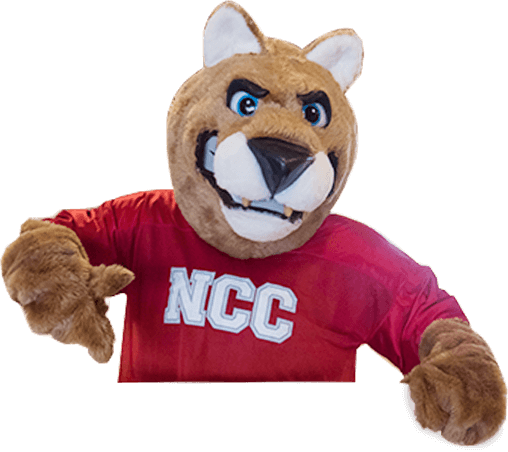 2019, 2017, 2015, 2013, 2011 – NCC was recognized by the Aspen Institute as one of the Best 150 Community Colleges in the nation. 2018 – #1 Electrical Programs in the United States, Schools.com; Best Junior Colleges For Employment In Iowa and 4th Best in the United States, Zippia.com; 4th top Licensed Practical Nursing (LPN) program in Iowa, PracticalNursing.org. 2017 – Best Two Year College in the State of Iowa, PayScale.com; 4th Best Junior College for Getting a Job in the Nation and #1 in the State of Iowa, Zippia.com; NCC’s Pharmacy Technician Program 2nd in the Nation, TheBestColleges.org. 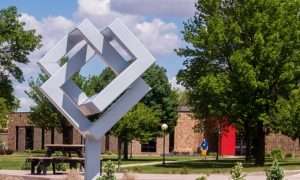 #11 Best Community Colleges in America, Niche.com; #2 in the State of Iowa Among all 2 Year Colleges, LearnHowtoBecome.org. 2016 – 12th nationally for Premier National Online Associate Degree Program, BestColleges.com; Best Two Year College in Iowa, BestColleges.com. 2015 – 3rd Best Online College in the U.S., BestColleges.com; Top 45 Colleges in the Nation, College Scorecard, U.S. Department of Education. To find out more call 800-352-4907, email studentservices@nwicc.edu, or visit our website at nwicc.edu. At NCC – Your Success is Our Story!